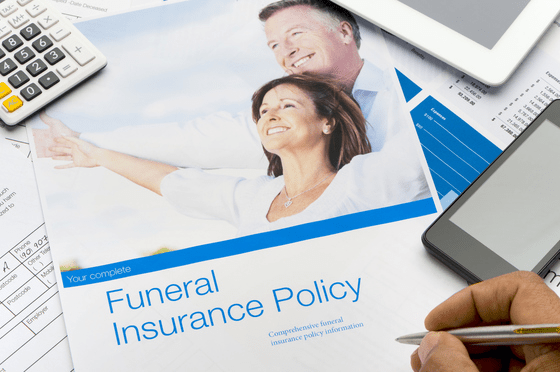 Before purchasing funeral insurance, it is essential to check whether it is the right choice for you. Specifically, if it will be worth the expense, you will pay in premiums. Take a look at these considerations. It is a handy way to make sure you save enough funds to cover your funeral expenses. You can be covered immediately. Only accidental death is covered for the first two years in most policies. Should you die from another cause, you may find that you are not covered. More than likely your premiums will increase over time. A policy that may seem initially like the best cost-effective solution could, in reality, be expensive in the long run. As Australians continue to live longer, you could end up paying more in premiums than the cost of your funeral. Your family members may have to wait to receive an insurance payout to cover your funeral costs. Should you cancel your policy or find you can no longer afford to pay the premiums, you generally can not receive a refund on the premiums you have already paid. It is always important to check the terms and conditions of a policy before making your final decision. From 1 July 2018, SMSF members who are 65 or over and exchange a contract of sale of their main residence may be eligible to make a down sizer contribution of up to $300,000 into their super without affecting their total super balance or contributions cap for the year. This contribution will count towards the transfer balance cap and be taken into account for determining eligibility for the age pension. SMSF members do not have to purchase another home to access this measure. However, the contribution can only be made once; it cannot be used for the sale of a second main residence. 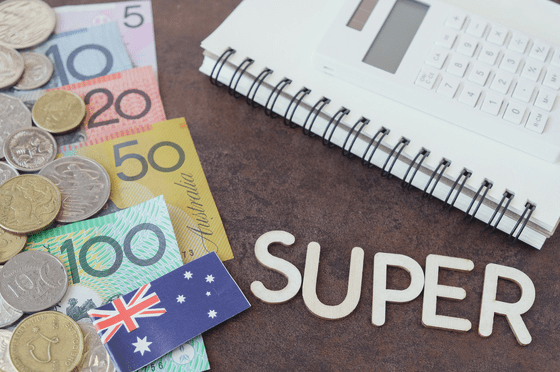 SMSF members looking to get into the property market can now use some help from their SMSF under the First Home Super Saver Scheme. As of 1 July 2018, SMSF members over 18 years of age can apply to release their voluntary concessional and non-concessional contributions made from 1 July 2017, along with associate earnings to purchase their first home. Voluntary contributions made since 1 July 2017 of up to a maximum of $15,000 from any one financial year or a total of $30,000 across all years can be applied for. 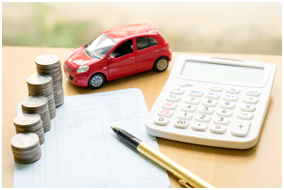 The Tax Office has flagged work-related car expenses as a concern this tax time. Claiming expenses that their employer has already reimbursed them for. Advancements in data-matching technology allow the ATO to match individuals with peers in similar occupations, earning similar amounts of income. Analytics is also used to identify claim patterns, i.e., over 800,000 people claimed exactly 5,000kilometres under the cents per kilometre method last year. you must have a record to support the claim. An example of a legitimate car claim is travelling between work sites or between jobs as part of your job. Before you submit a car claim, consider if your employer would agree you needed to undertake the trips as part of your job. Employers may be contacted if your claim raises a red flag.